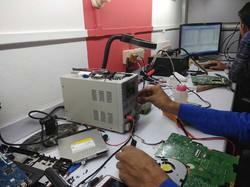 We are Providing All IT Solutions.All Branded and Assembled PC, Laptop Repair services. We offer on-site services directly to your home or office in the city of Guwahati. HP announced all-new versions of its ZBook workstation notebooks and EliteBook 800 series enterprise notebooks assembling services.